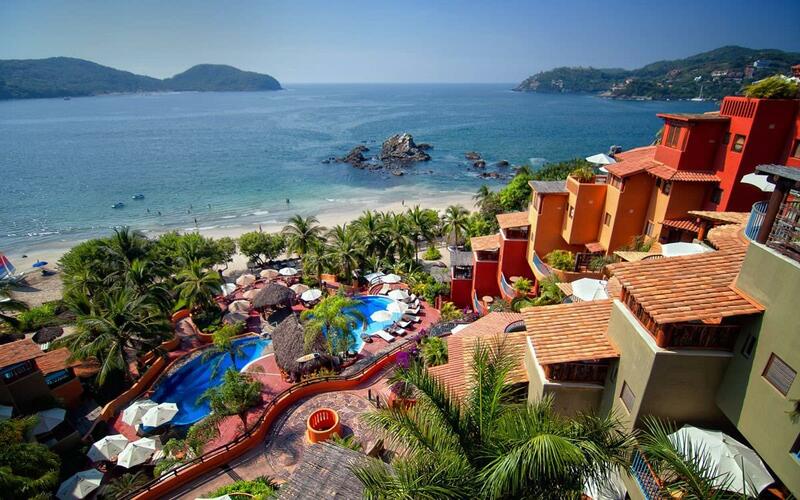 Embarc - Zihuatanejo is a year-round destination in an true village setting. Visitors can stroll along the beach where mariachis and troubadours will serenade over a meal. After a day in the sun, return to the Club to indulge in margaritas on your terrace and take a plunge in your private dip pool. The Club has an open-air feel and design so you can dine and sleep under the stars if you choose, or close your shutters and cool down in air-conditioned luxury. Truly luxurious, get ready for the time of your life.